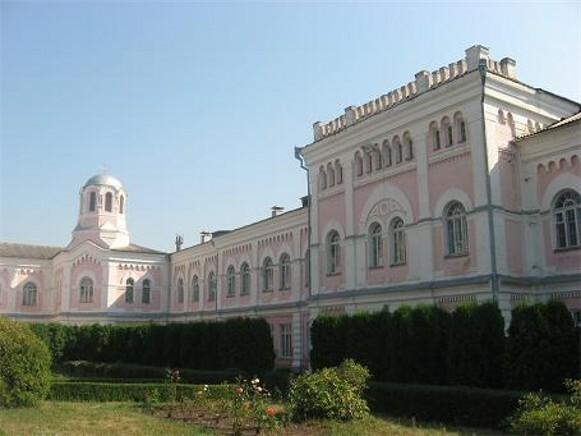 Uman National University of Horticulture (Уманський національний університет садівництва; Umanskyi natsionalnyi universytet sadivnytstva). An institution of higher education in Uman, under the USSR Ministry of Agriculture until 1992. 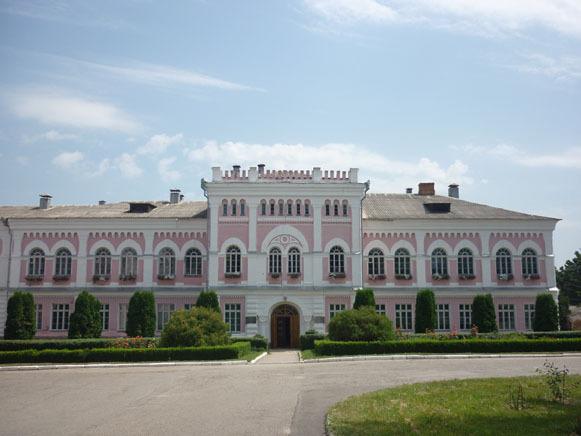 It was based on the Chief Orcharding School, the first school of its kind in the Russian Empire, established in Odesa in 1844 and transferred to the Sofiivka Park in Uman in 1859. The school was reorganized several times before becoming the Uman Agricultural Institute in 1929. In 1996 it was reorganized again into the Uman Agricultural Academy and in 2003 into the Uman State Agricultural University. It was granted the national university status and acquired its present name in 2010. The university has five faculties of agronomy, orcharding and forestry, management, economics, and engineering and technology. It also maintains an experimental farm and a meteorological station. It’s library has a collection of over 230,000 volumes. It publishes a university newspaper Universytets’ki visti.